for a dog to run with his foxhounds and go to ground to bolt the fox and other quarry from their dens. Two varieties evolved with basically similar Standards except for differences, mainly in height and proportions. 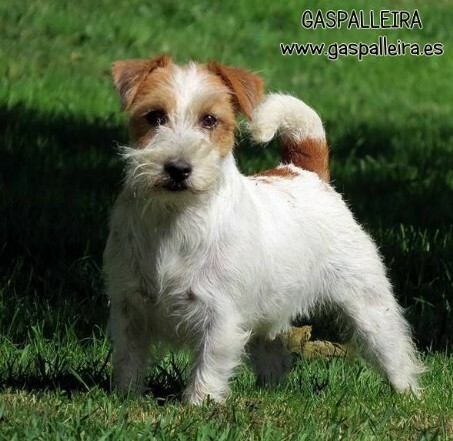 The taller, more squarely built dog is now known as the Parson Russell Terrier and the shorter, slightly longer proportioned do, is known as the Jack Russell Terrier. · Lack of balance, i.e. exaggeration of any points. · Male animals should have two apparently normal testicles fully descended into the scrotum (this expression is obligatory in every standard).